With the BMW M8 GTE holding the front pages of motorsport magazines following its debut on the North American racing scene, people looked away from the other racer BMW has on tracks around the world: the BMW M6 GT3. The car will be heading to the land down under, to take part in the 12-hour endurance classic of Bathurst in Australia. Fans of motorsport will get to see it in action on February 4. BMW Team Schnitzer from Germany and BMW Team SRM from Australia will each run a BMW M6 GT3. In addition, the Australian fans will see the new BMW M4 GT4 in action for the first time and a host of BMW works drivers as well. BMW Motorsport is sending four DTM drivers down under to support the teams. Marco Wittmann is returning to Bathurst for the second time, and will drive for BMW Team Schnitzer this year. He shares the cockpit with his fellow BMW DTM driver Augusto Farfus, who will fly to Australia straight from the 24-hour race in Daytona to make his debut in Bathurst. 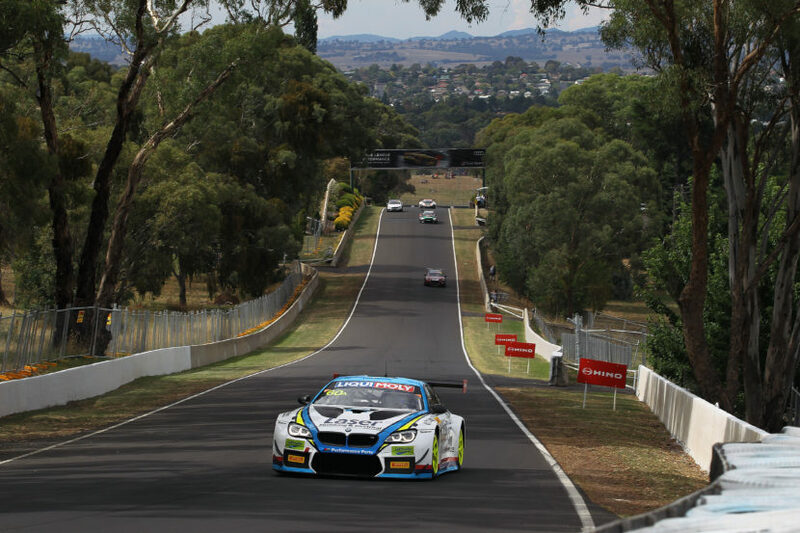 Local favorite Chaz Mostert completes the trio in the #43 BMW M6 GT3, racing on his home turf and, most likely, cheered on by Australian fans. Timo Glock is also set for his second appearance in Bathurst, having raced there last year. He joins Team Principal Steve Richards in the #100 BMW M6 GT3 run by BMW Team SRM. The third driver in this car is BMW DTM newcomer Philipp Eng who, like Farfus, is traveling straight from Daytona. This will be Eng’s first time racing in Bathurst. Bathurst (AU) 05th February 2017. BMW Motorsport, Bathurst 12 Hour, Race, Steve Richards (AU), Mark Winterbottom (AU), Marco Wittmann (DE), BMW M6 GT3 No. 60A. The new BMW M4 GT4 is also set for its Bathurst debut this year. The newly-developed customer racing car for the GT4 category successfully completed its first race outing in customer hands at the Dubai 24 Hours in mid-January and now takes its place on the grid at this classic Australian endurance race. 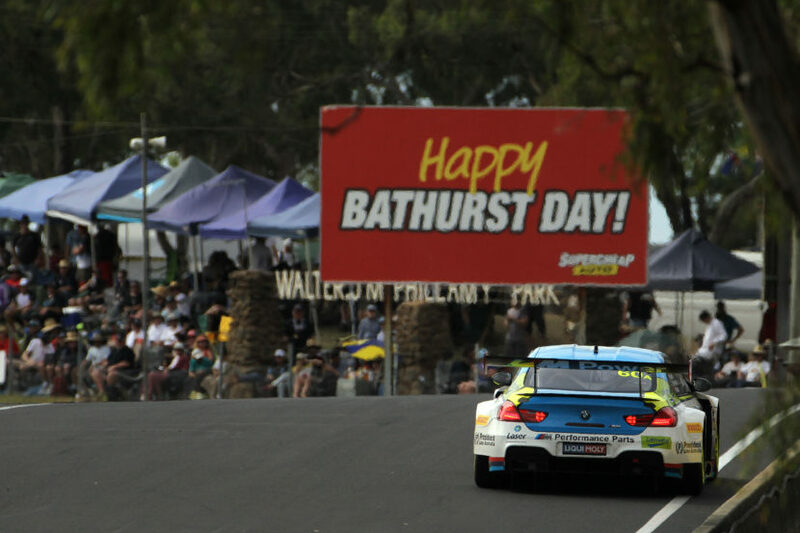 BMW customer teams will run a total of four BMW M4 GT4s in Bathurst. 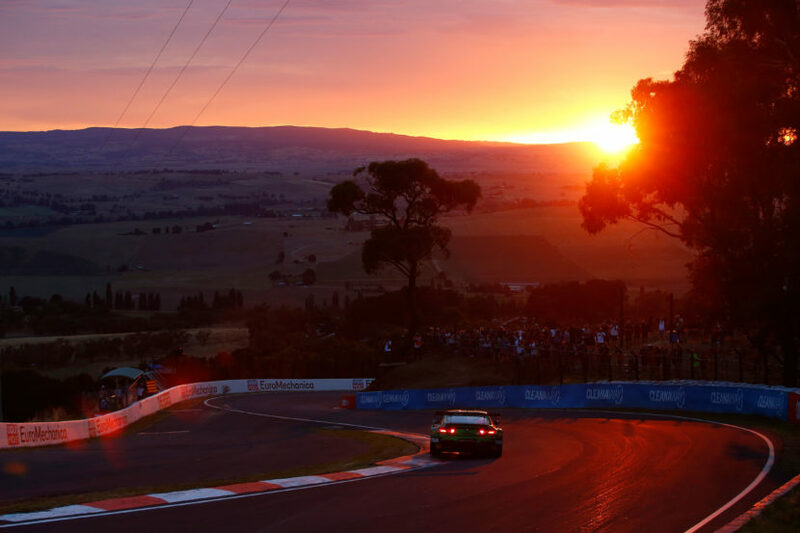 The Mount Panorama Circuit is located about 200 km (124 miles) west of Sydney and is 6.213 km long. The drivers must cope with 16 percent climbs in places. BMW currently has two overall victories to its name – in 2007 and 2010. The 2018 race will get underway at 05:45 local time on Sunday 4th February.